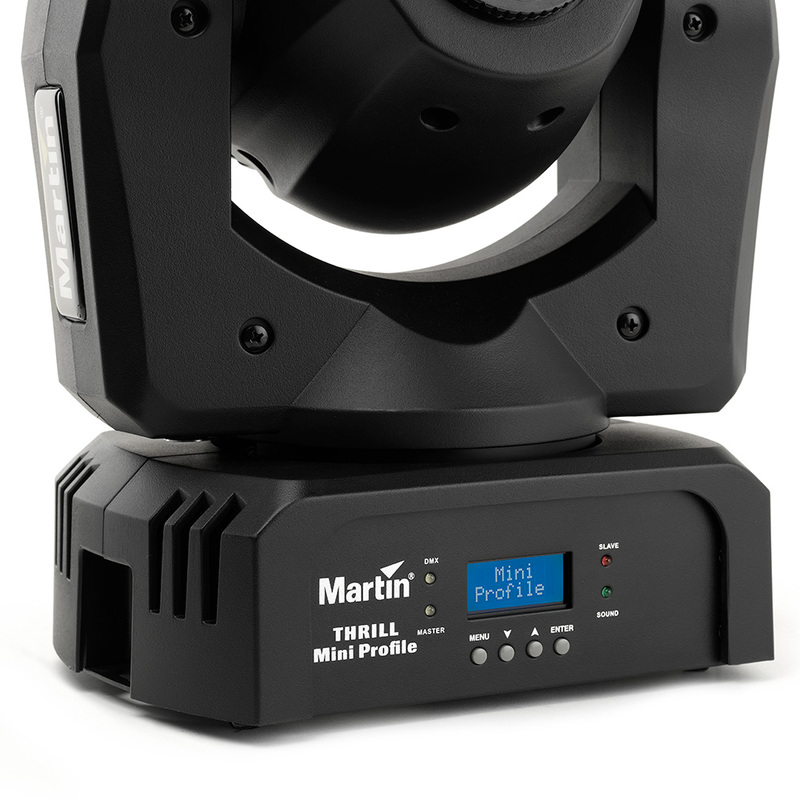 THRILL Mini Profile is a perfect fit for musicians, DJs and home enthusiasts who want to spend their time focused on entertaining, rather than setting up and controlling complex equipment. 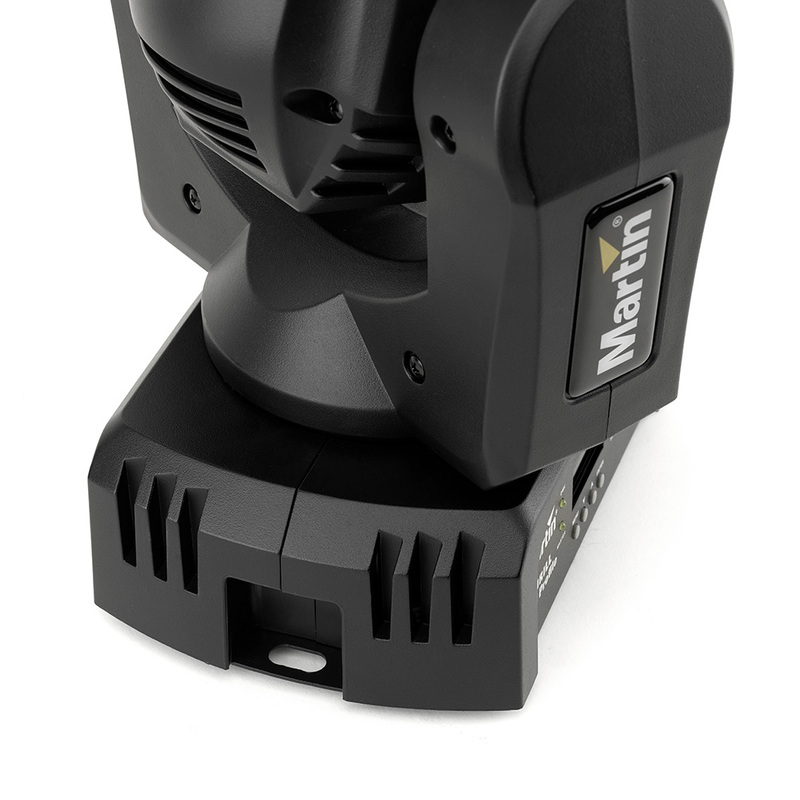 For a literal plug and play experience, THRILL Mini Profile features a built-in microphone—simply turn on the sound trigger and let the beat of your music THRILL your audience. 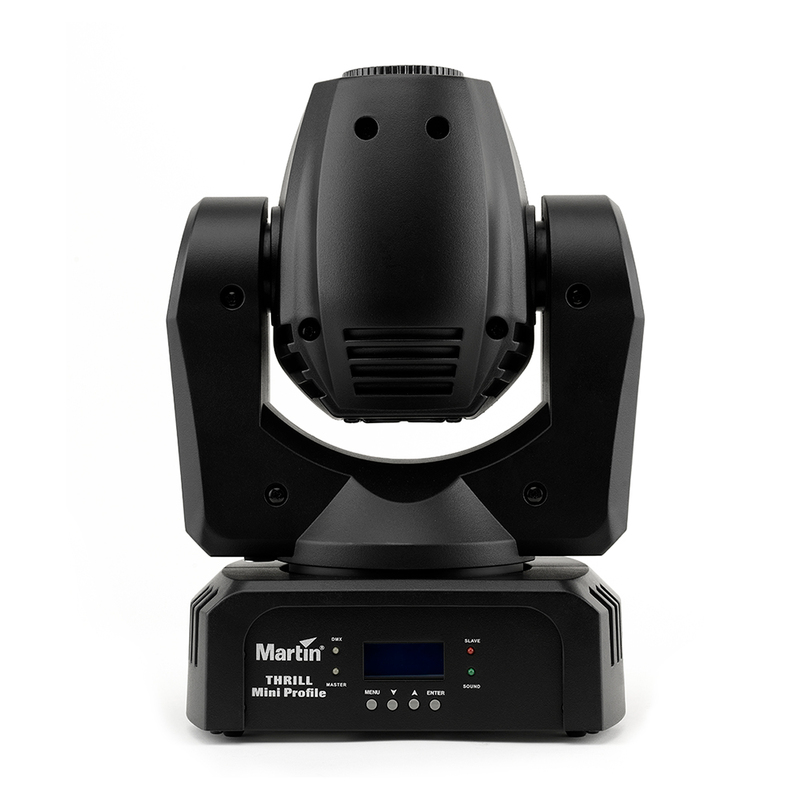 In addition, the fixture has four, professionally-programmed shows that can be run either standalone or with daisy-chained units—no lighting experience required. 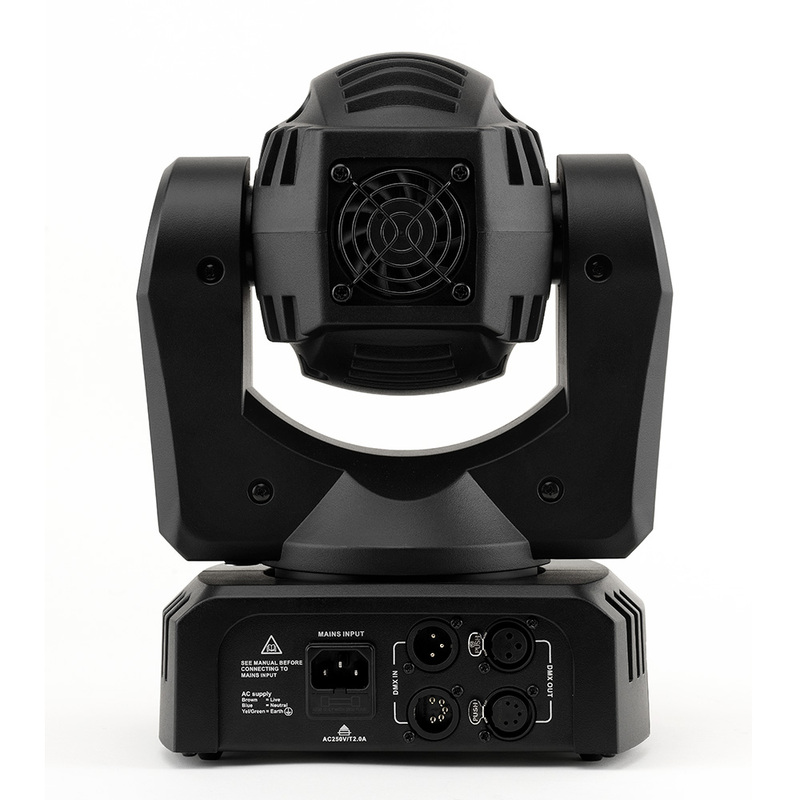 Its portable and lightweight design makes it ideal for on-the-go entertainers and small venues working with limited stage footprints. 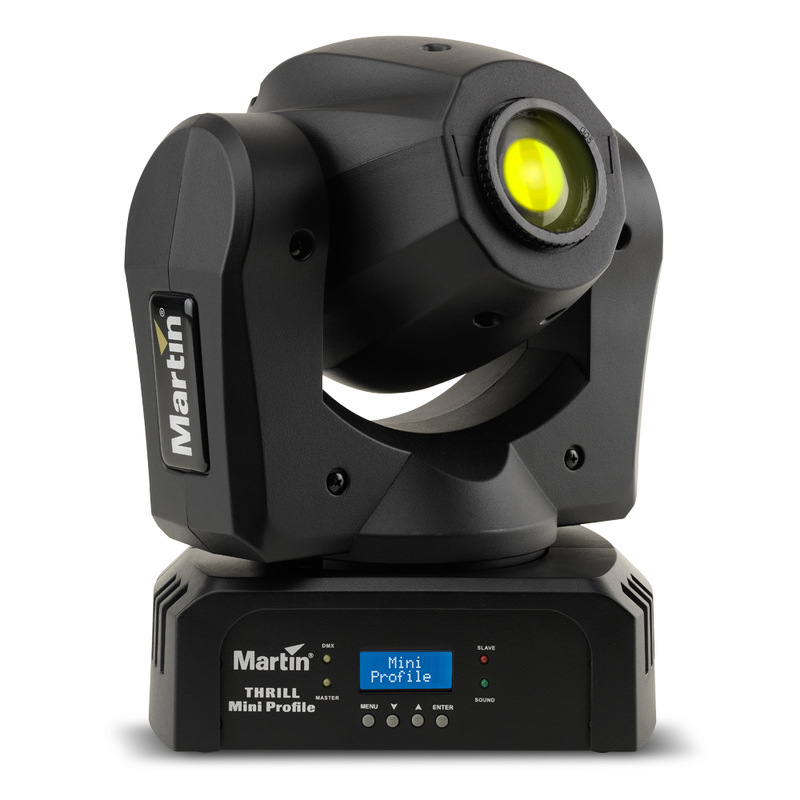 It’s also perfect for rental companies who want to supply lighting solutions for smaller setups that do not have the budget for professional lighting operators. 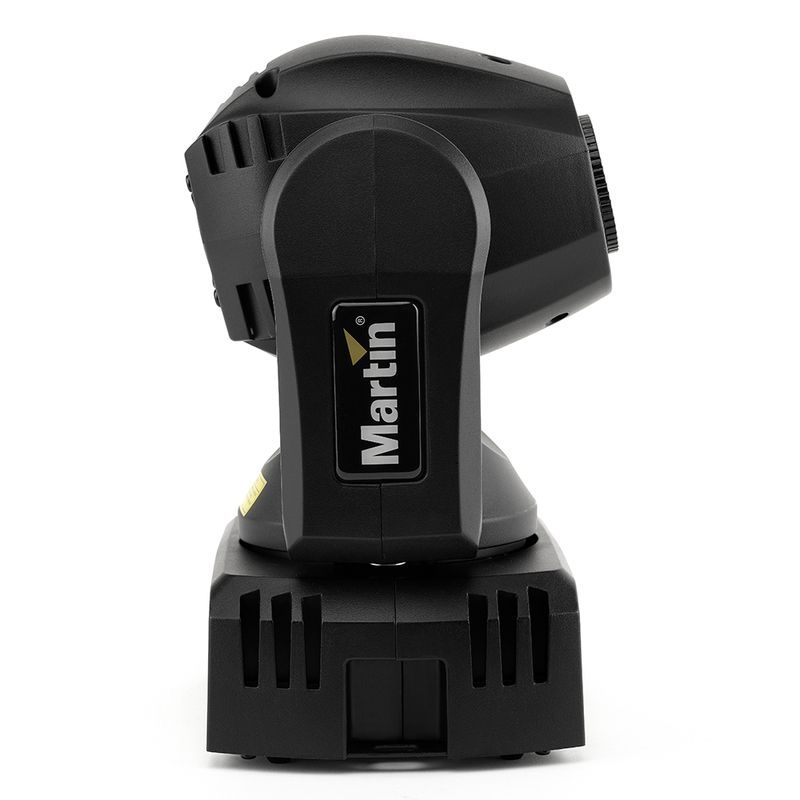 Typical Power and Current120 V, 60 Hz: 52 W, 0.9 A230 V, 50 Hz: 50 W, 0.4 ATypical half-cycle RMS inrush current: 6.4 AMeasurements made at nominal voltage with all LEDs at full intensity. Allow for a deviation of +/- 10%.